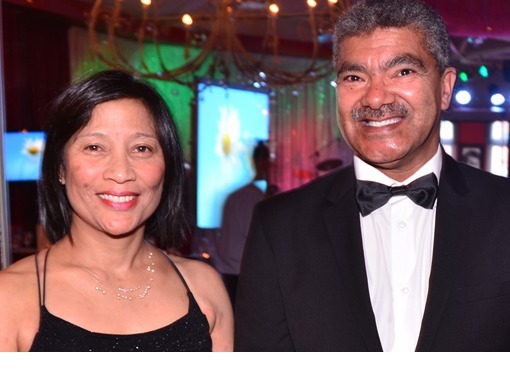 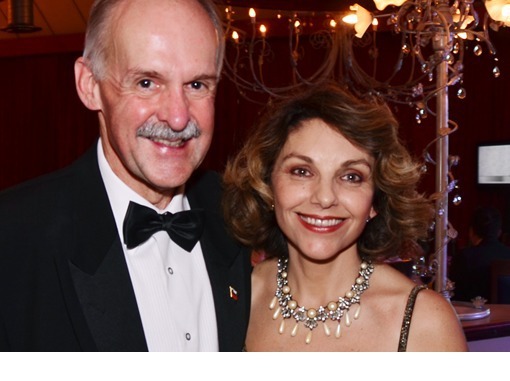 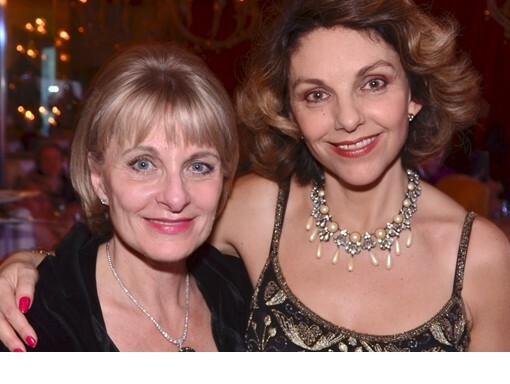 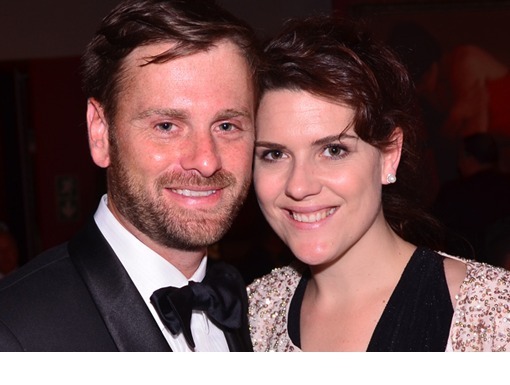 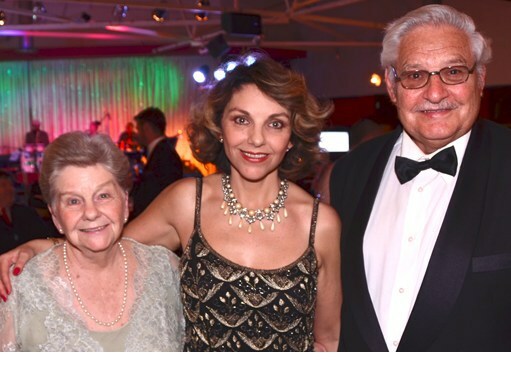 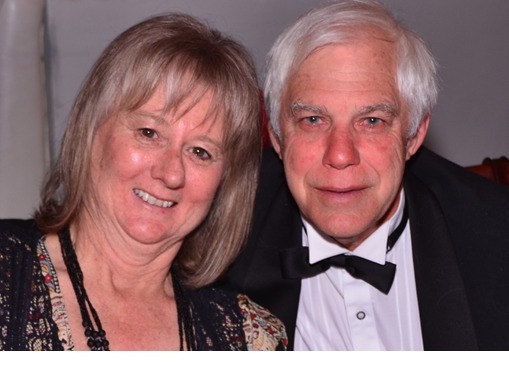 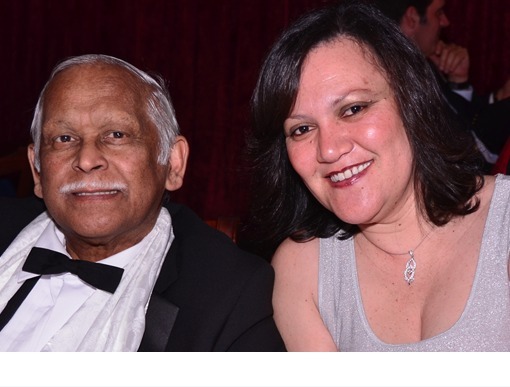 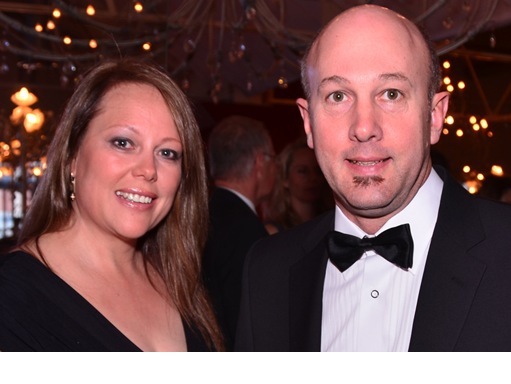 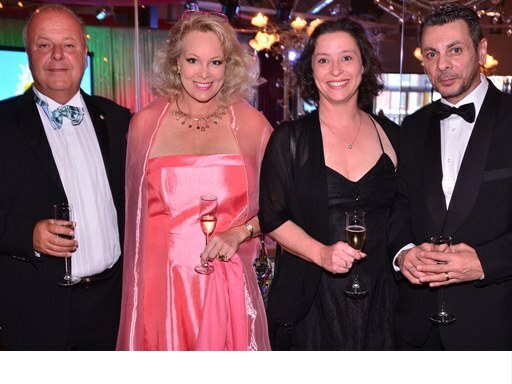 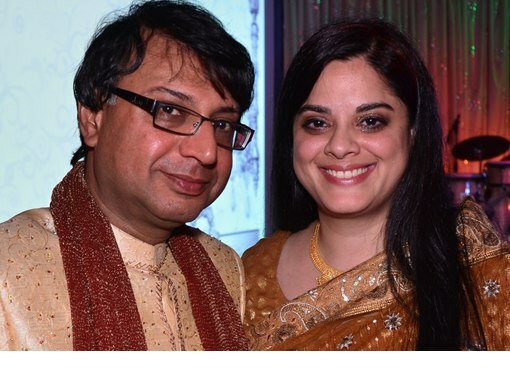 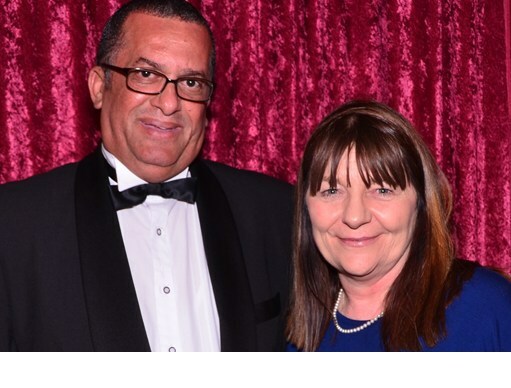 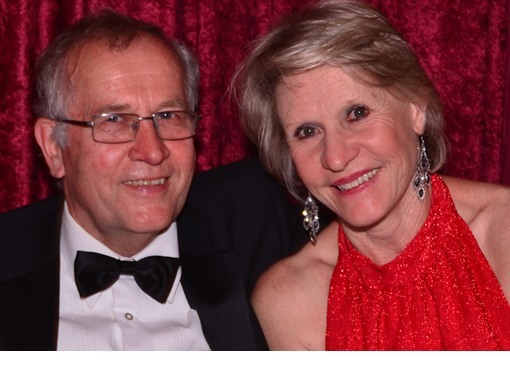 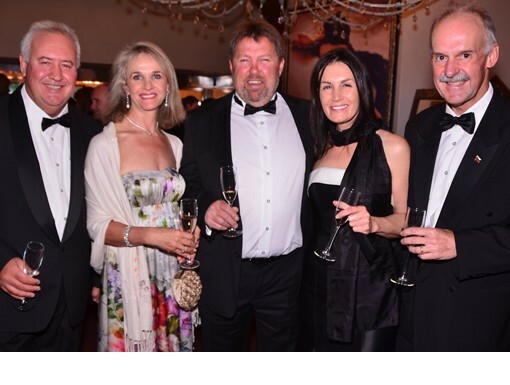 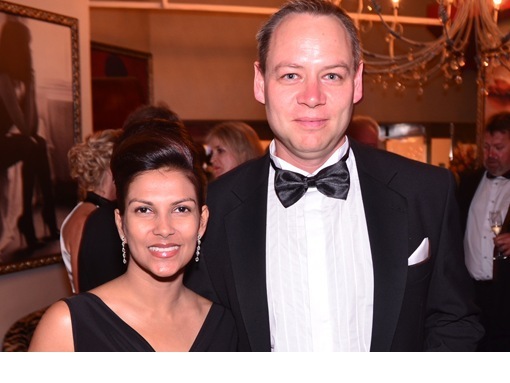 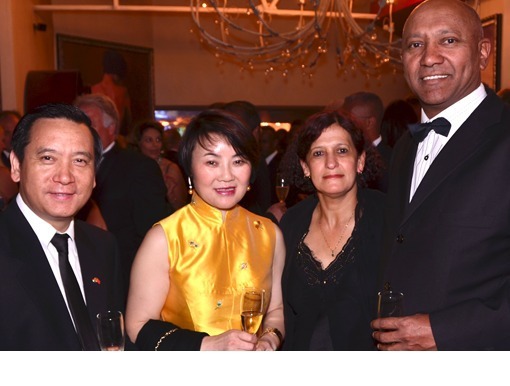 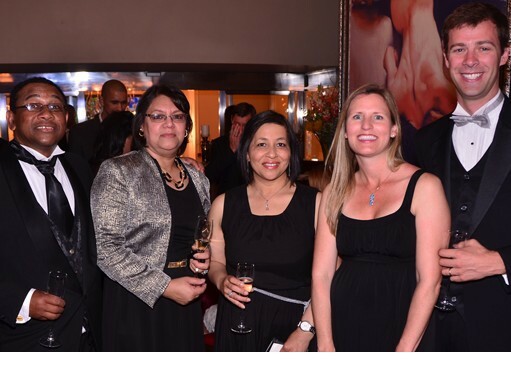 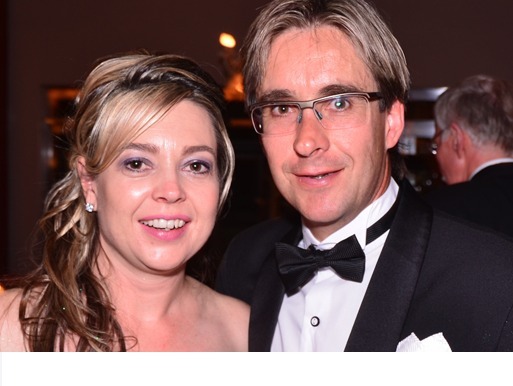 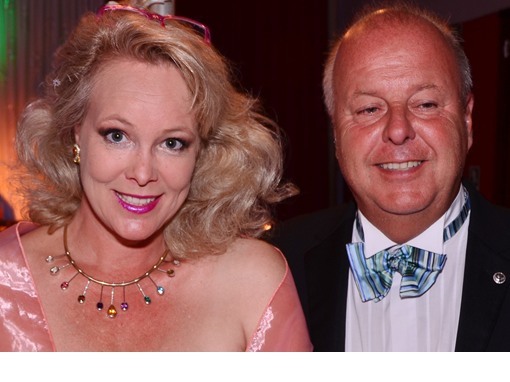 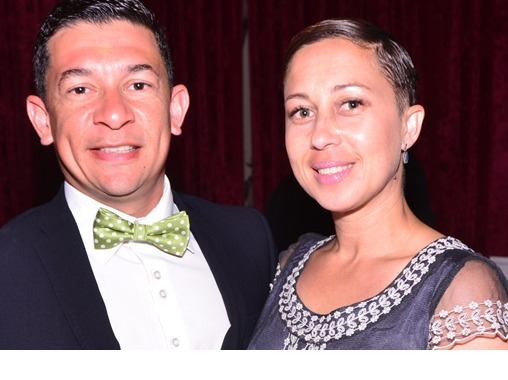 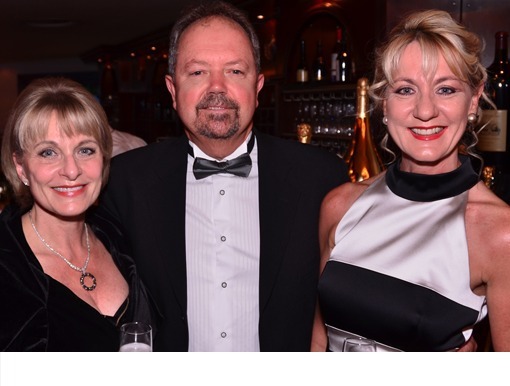 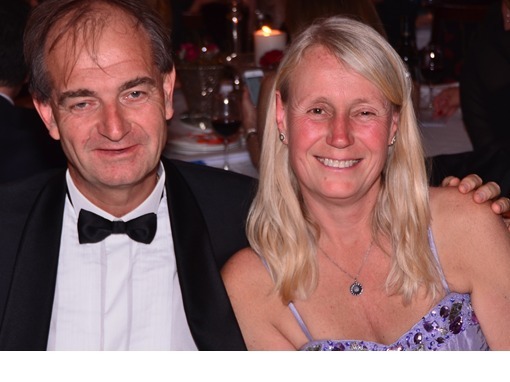 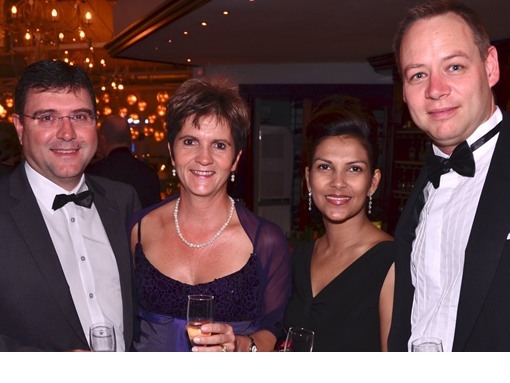 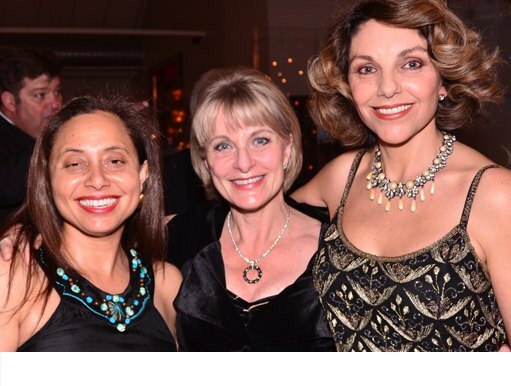 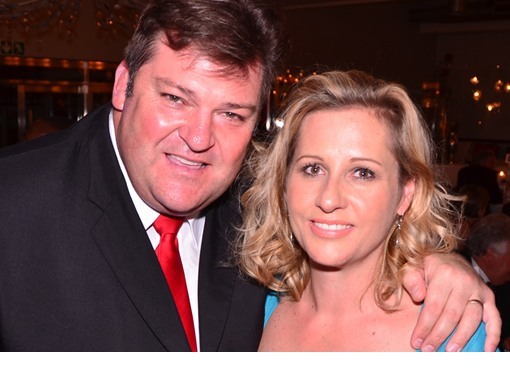 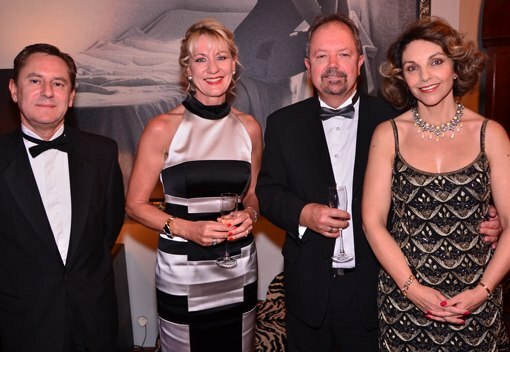 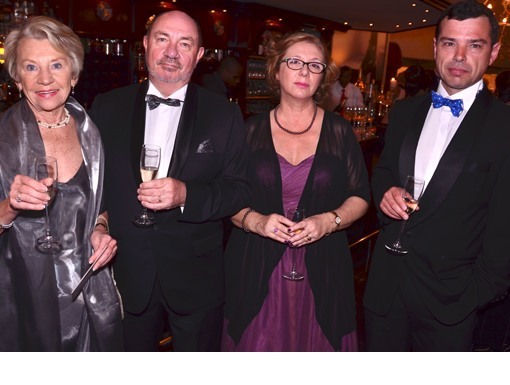 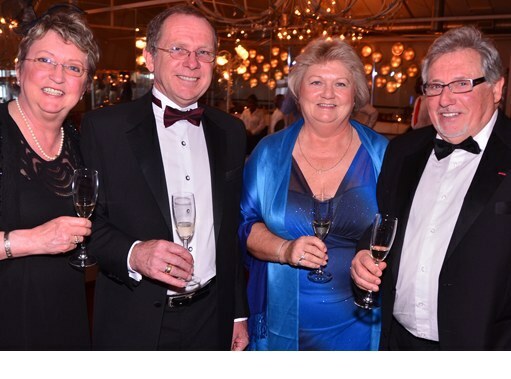 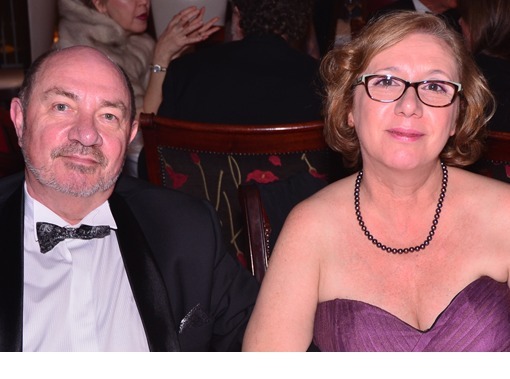 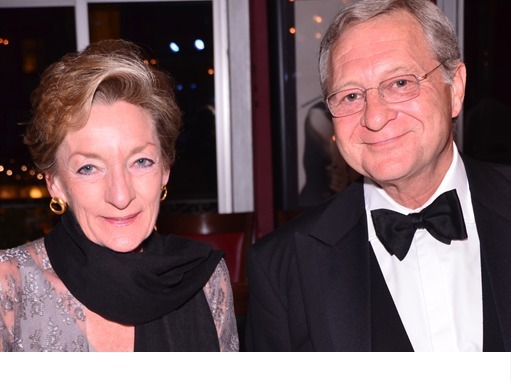 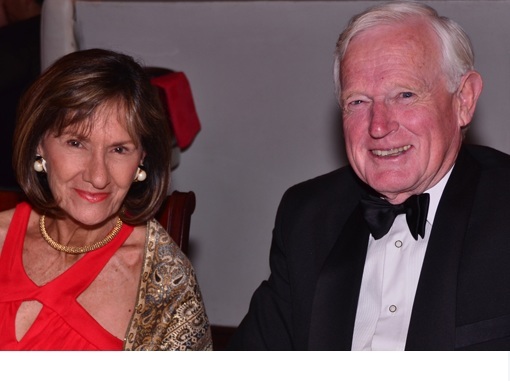 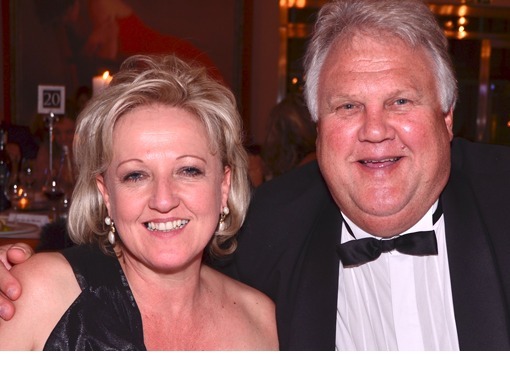 The annual Consular Ball proved once again to be a highlight on the Mother City’s social calendar. 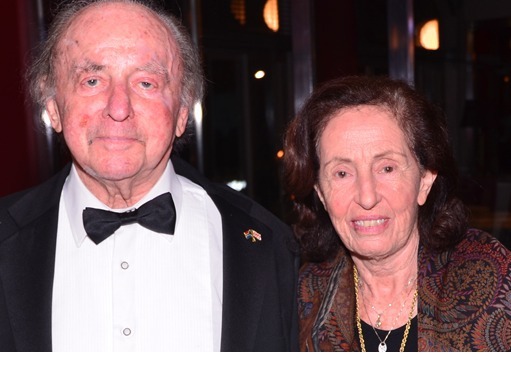 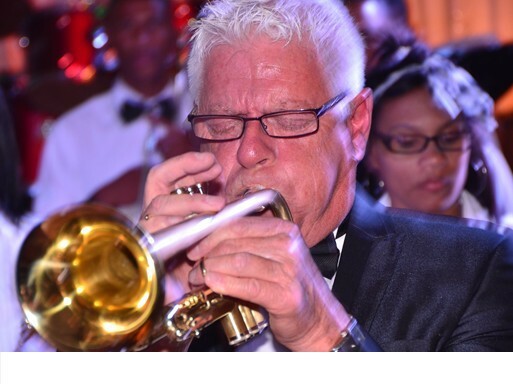 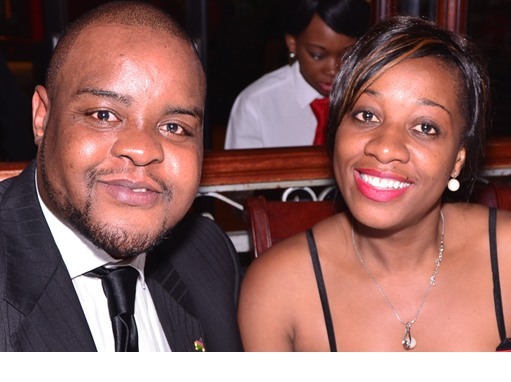 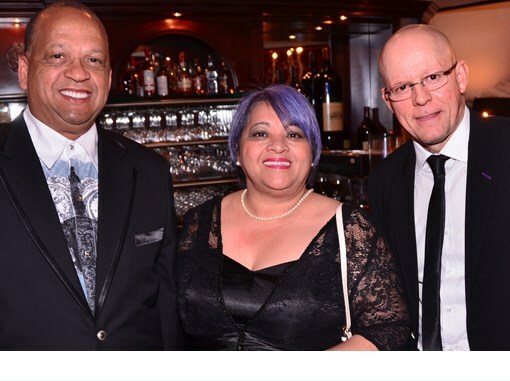 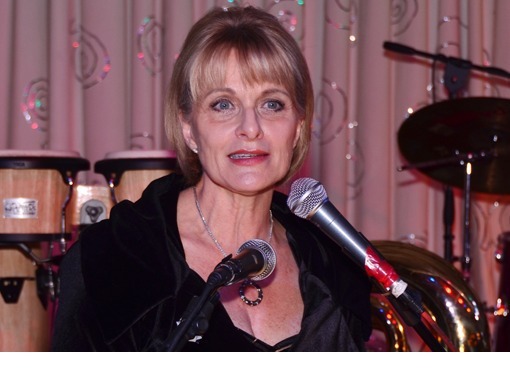 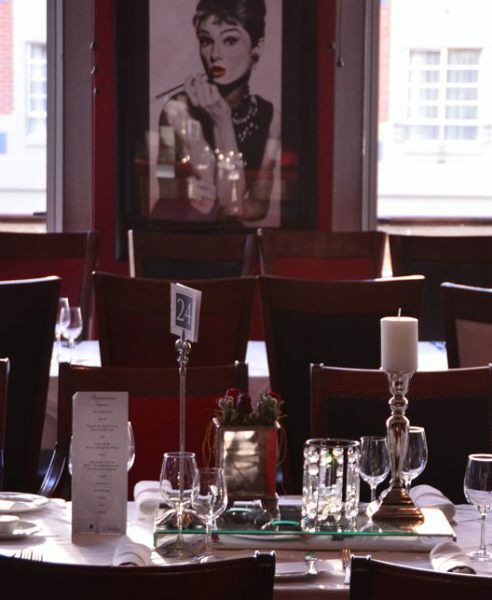 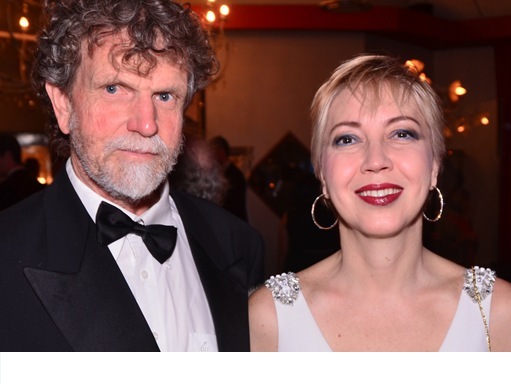 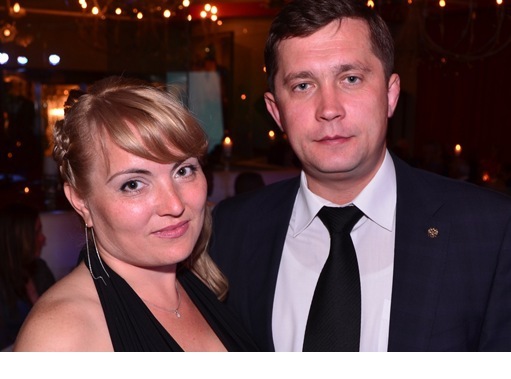 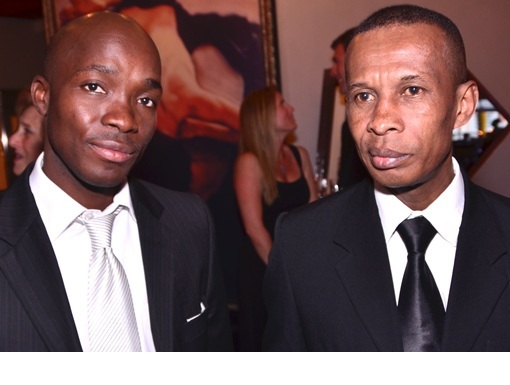 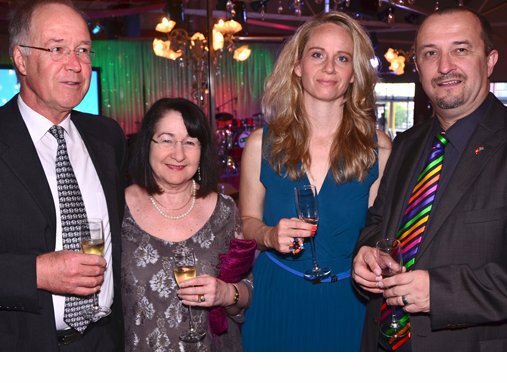 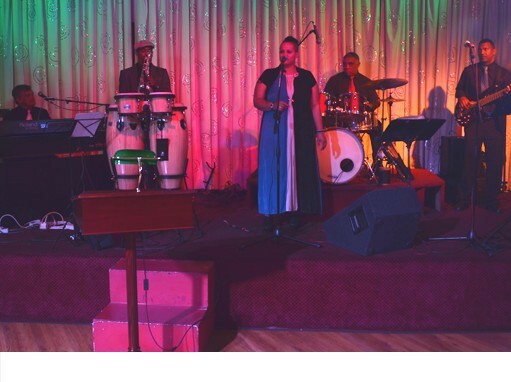 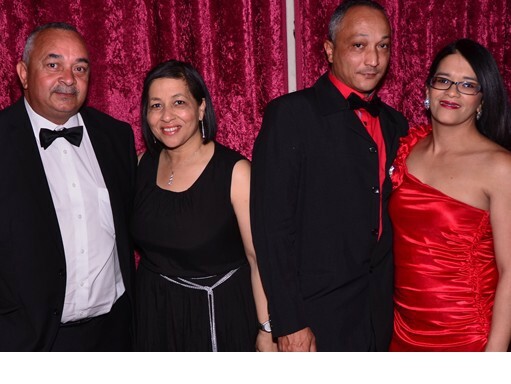 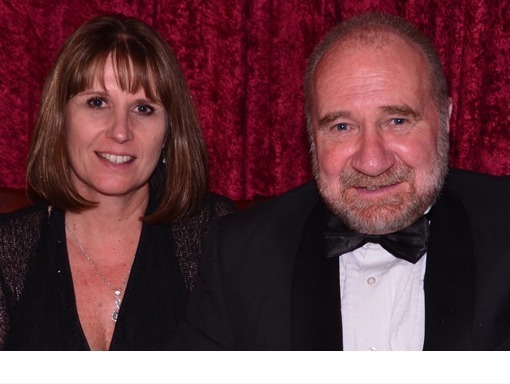 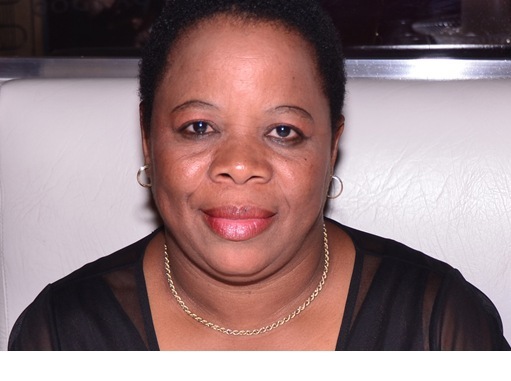 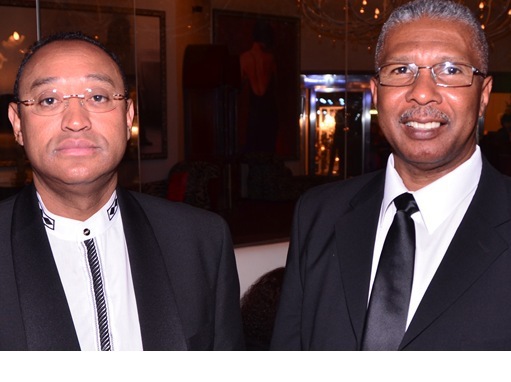 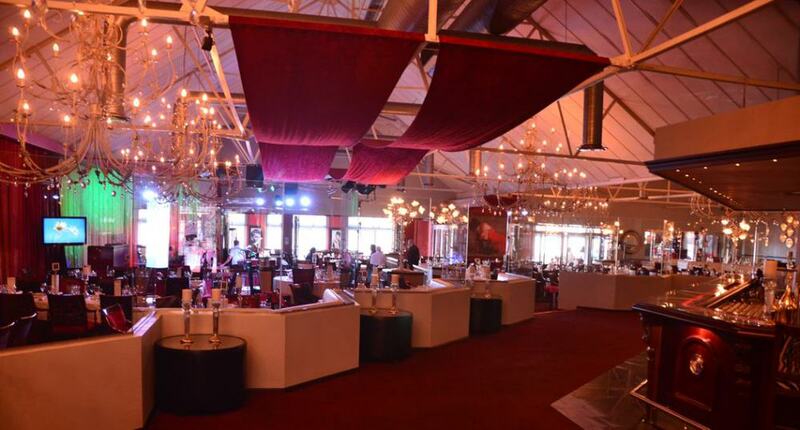 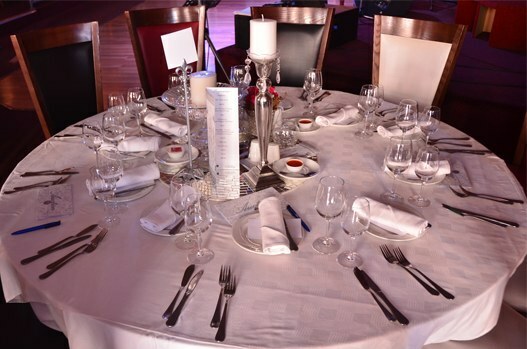 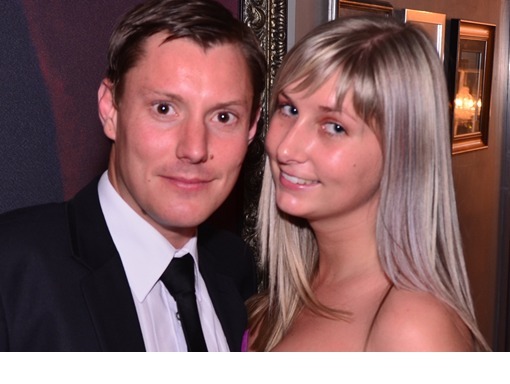 It was a glittering affair that took place at the Pigalle Restaurant in Green Point on October 19. 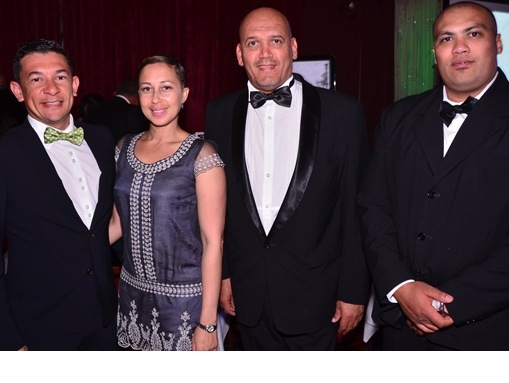 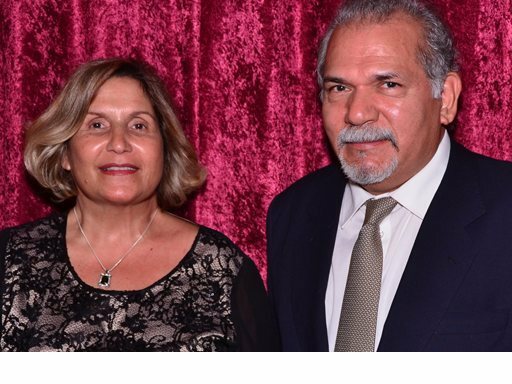 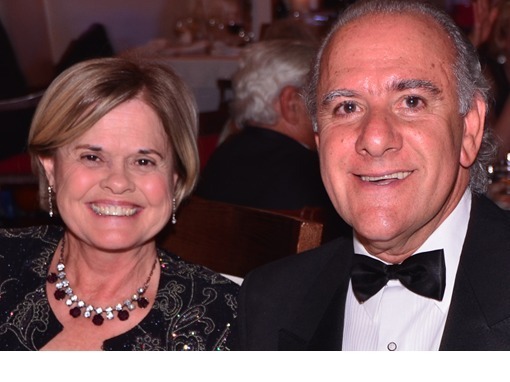 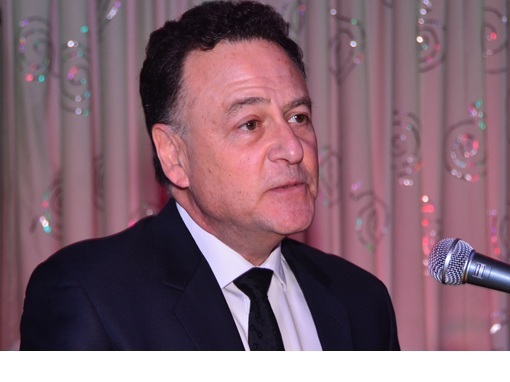 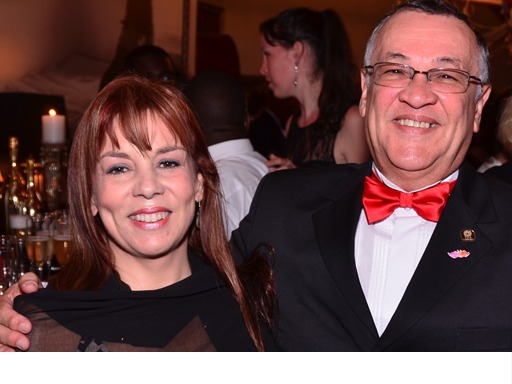 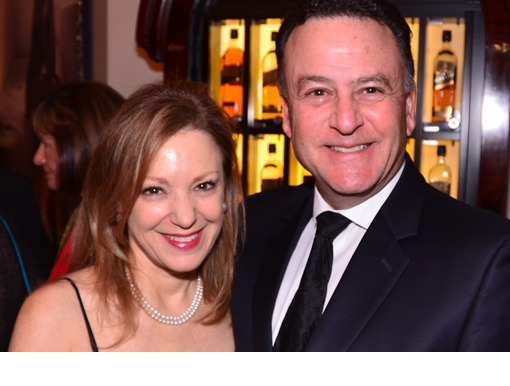 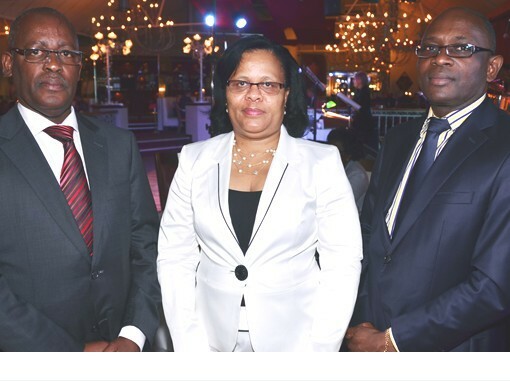 Tony Leon was the guest speaker at this black tie event that was attended by representatives of consulates from 18 countries as well as their friends and business associates. 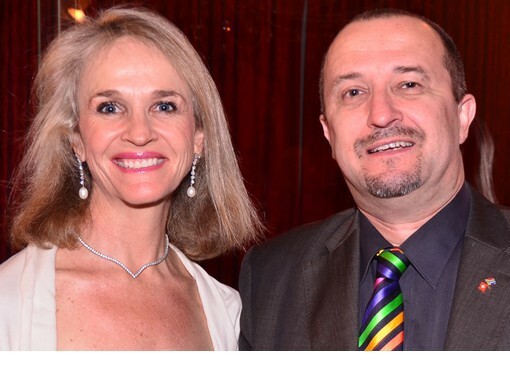 Well-known TV presenter and actress Elsabe Daneel was the MC and an entertaining speech was given by the guest speaker Tony Leon, former leader of the DA and Ambassador to Argentina, Uruguay and Paraguay. 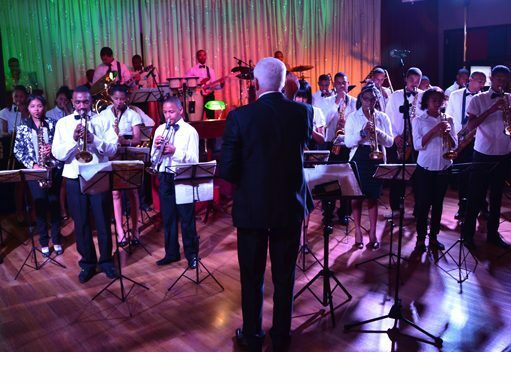 The Artscape Wellington Youth Band entertained the guests with their feet tapping music. 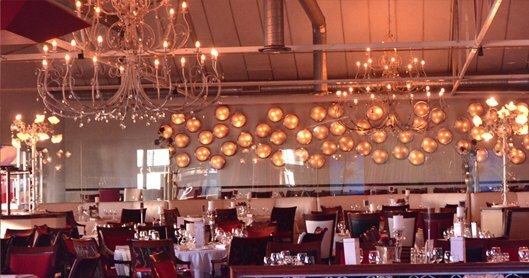 The interior was expertly done by Anton from Tonette's who based in the Paarl. 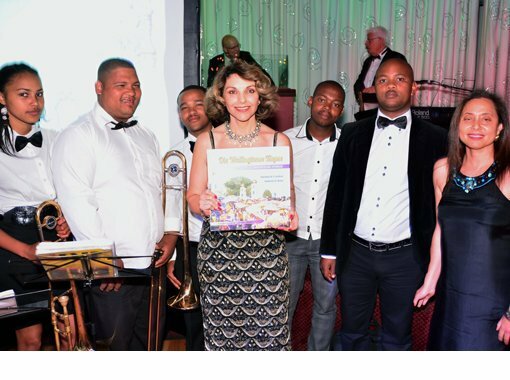 This year also saw the introduction of a Tombola where guests could purchase tickets to win adventurous and fun prizes. 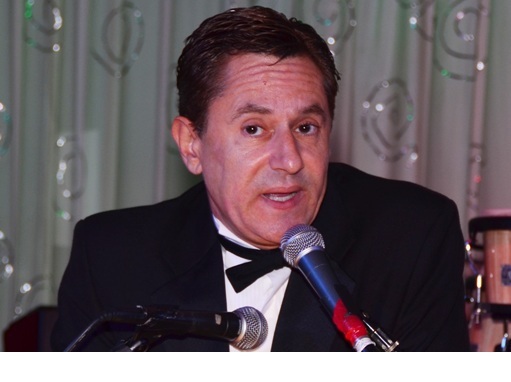 The main event - the unorthodox auction, was handled by M.C. 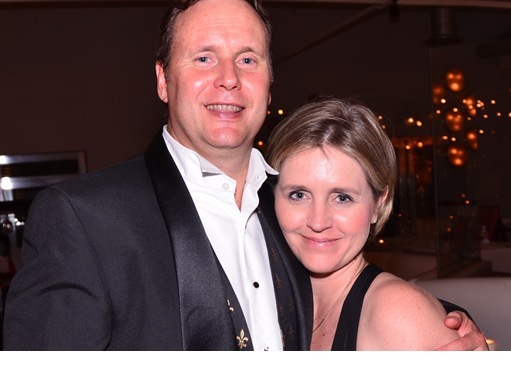 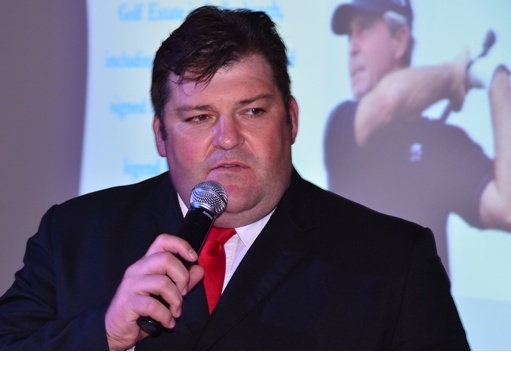 du Toit from the Claremont Auction Group in collaboration with rugby legend and TV personality Toks van der Linde. 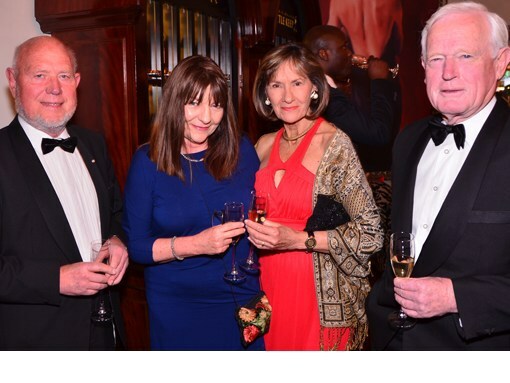 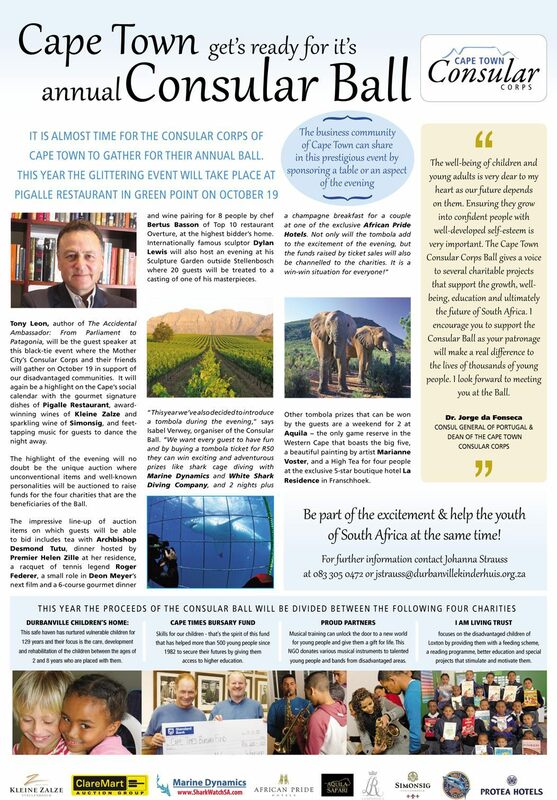 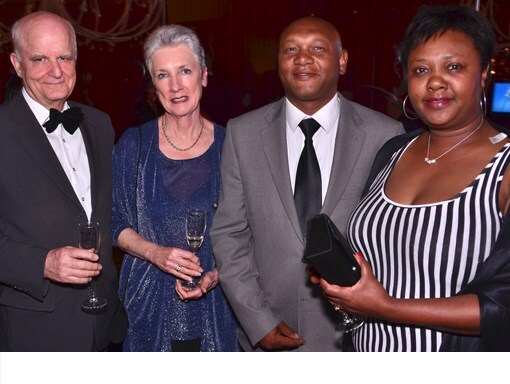 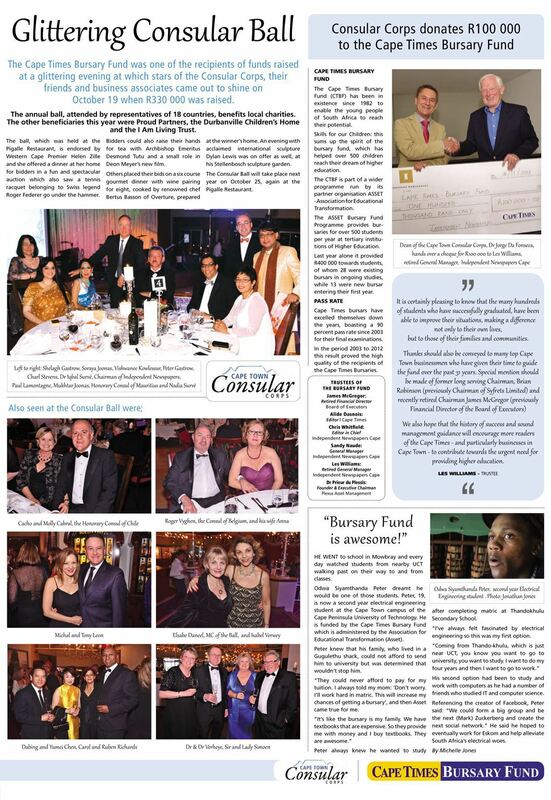 The Consular Ball raised R330 000 which was donated to four charities that focus on the youth: Durbanville Children’s Home, Cape Times Bursary Fund, I am living Trust and Proud Partners. 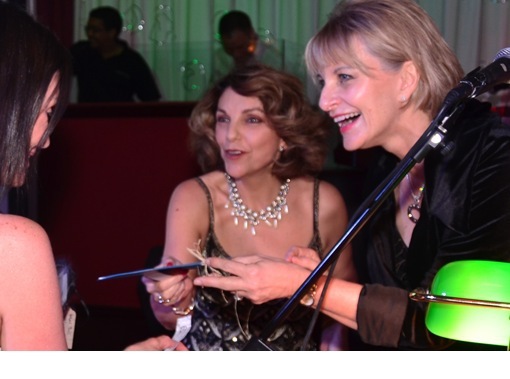 - A signed racquet from tennis legend Roger Federer. 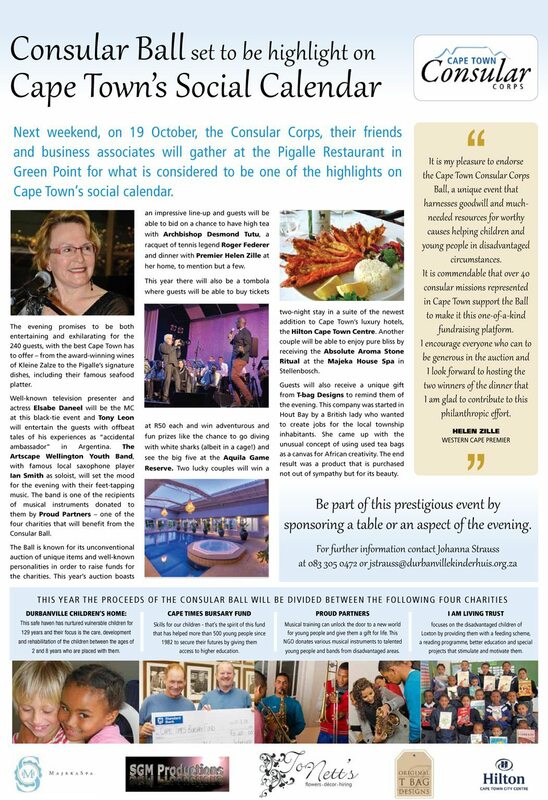 - Tea with Tutu – Archbishop Desmond Tutu took the highest bidder for tea at the acclaimed Mount Nelson Hotel. 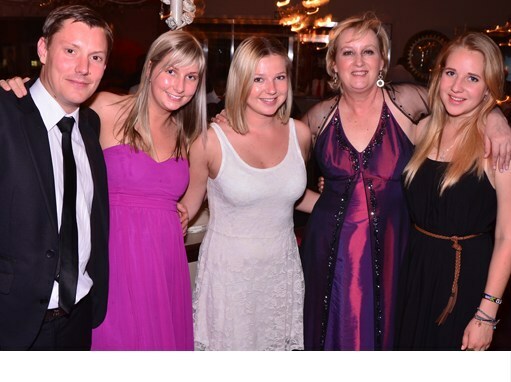 - Premier Helen Zille hosted a dinner for two people at her home in Leeuwenhof. 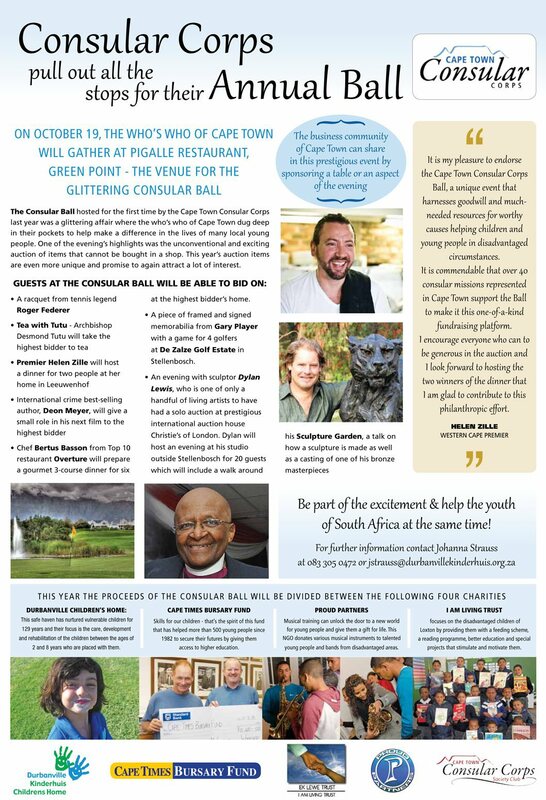 - An evening with famous sculptor Dylan Lewis, who accompanied a group of 20 people through his sculptor garden in Stellenbosch.